Typing "/cp test" when already testing a map exits the test mode. 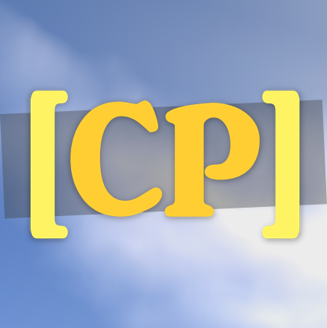 Changed the "creativeparkour.infinite map number" permission to "creativeparkour.infinite". Fixed some bugs (especially for 1.8 compatibility).